Wedding traditions can be beautiful but they’re not for everyone. If you find yourself questioning the purpose of wedding traditions only to be told “it’s just how it’s done”, perhaps you fit into the category of non-traditional wedding couple. We are lucky to live in a time when we can pick and choose the wedding traditions we are going to incorporate into our special day. You might want to include them all, or you might not want to include any at all. Either way is perfectly acceptable nowadays. Wedding couples now go over and above to individualise their weddings. Everyone wants to be unique and for that reason, there is no one-size-fits-all approach to planning a wedding. If you’re thinking of going down the less traditional route, here are our top five ideas for non-traditional wedding couples. The traditional white dress against a black tuxedo still reigns supreme as the most common choice of wedding attire. However, non-traditional wedding couples are now choosing to add flair and personal touch to their wedding dresses and suits. When it comes to wedding attire, there are really no limits with what you can do now and you will see wedding couples opt for prints, colours or stripes. They choose mix and match style bridal party attire. They ditch the heels. They push the boundaries and surprise guests with unexpected designs in what is considered to be one of the most exciting aspects of a wedding. We usually know what to expect in a wedding ceremony. The groom waits for the bride, the bride appears, they say “I do” and, just like that, they’re married. Whilst this line up never gets old and is always enjoyable, it’s good to capture your guests attention with something a little different thrown into the mix. It’s the smaller details of a wedding that leave lasting impressions. Going the extra mile will never go unnoticed. Guests will always appreciate being surprised at weddings. 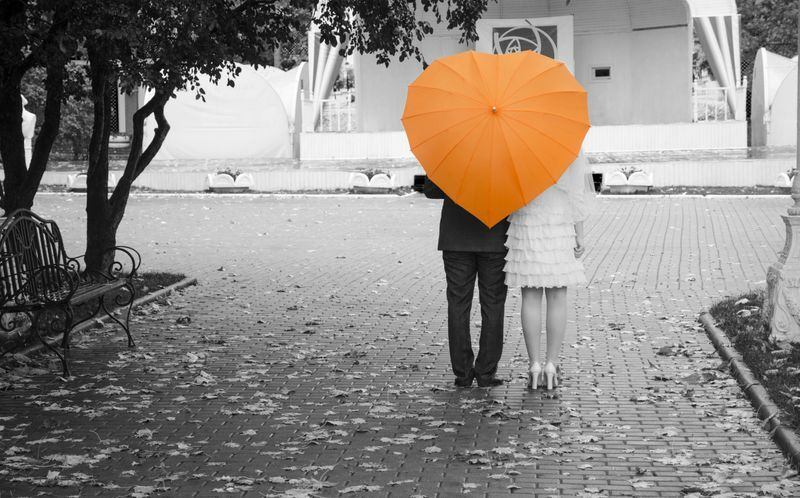 Couples who opt for a non-traditional wedding put a strong focus on the finer details. The wedding programmes, the invitations, the wedding favours – these are all some of the small things that can have a huge impact when done creatively. Everything from flower arrangements to wedding decorations can be an opportunity to put a personal touch into your wedding. It doesn’t take much to think outside the square and when you do, you’ll really see your wedding come to life. Everyone looks forward to seeing the wedding cake. As a baking masterpiece, the cake is a standout feature of every wedding. Non-traditional wedding couples really know how to use the cake’s significance to their advantage. You can be as creative as you like here, so if white fondant and plastic figurines aren’t your thing, don’t panic! There are endless possibilities when it comes to wedding cake creativity. 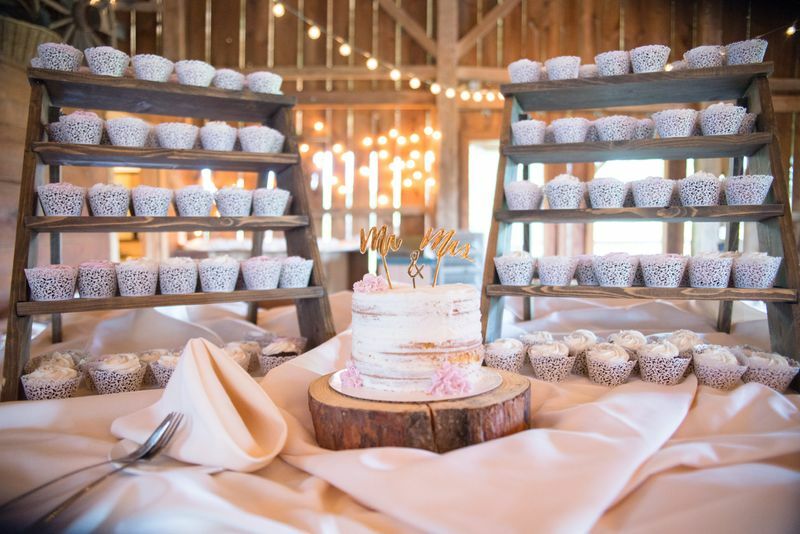 We’ve seen cupcake cakes, cookie towers, naked cakes and even stacks of gourmet cheese presented in the shape of a wedding cake (perfect for those without a sweet tooth). Wedding cake suppliers will be happy to work in with your vision, so think big and create a non-traditional cake that will be sure to wow your guests! More and more couples are making the most of the daylight hours and choosing to have their weddings earlier in the day. Traditionally, wedding ceremonies begin around 3 pm. You can put traditions aside here and bring your wedding forward. This allows you to enjoy more time with your guests, or to bring your big day to a close at a more reasonable time of night. 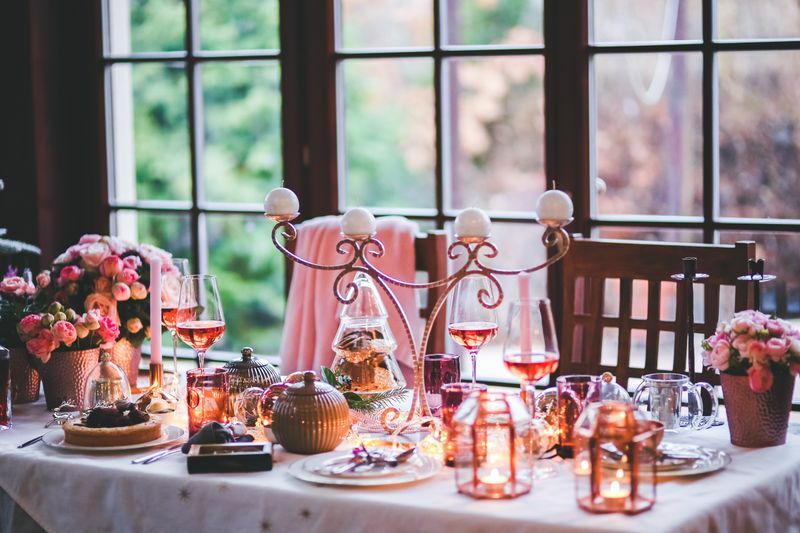 There’s nothing to suggest you can’t have a high tea reception or even a wedding lunch. It also means the littlies and the oldies can enjoy more of the day with you. You never know, non-traditional wedding times may just end up working better for everyone. The key to creating the perfect non-traditional wedding is to not be afraid. This is your day, so be as ‘out there’ as you like. Take the traditional and transform it into the non-traditional. We love to see wedding couples take a leap of faith on their big day and try something new. In fact, these are the weddings that really stand out from the rest! When it comes to weddings in this day and age, there are no rules! We see it all here at Markovina Vineyard Estate and we are happy to work with you throughout the process to keep you feeling stress free and confident with your ideas. If you’re currently planning a wedding and are yet to find a venue, call us today to book a time to view the Estate. We know we will exceed your expectations.